Time-saving is as important to us as looking fabulous. 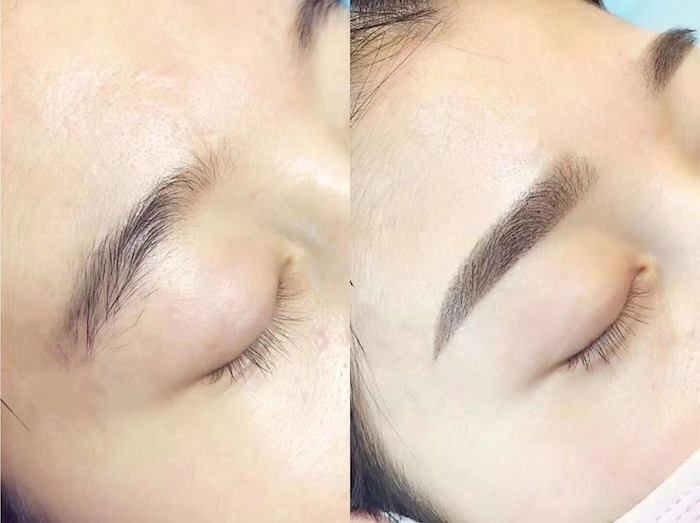 This is why brow embroidery is fast becoming one of the sought-after beauty services these days, alongside facial and waxing services. 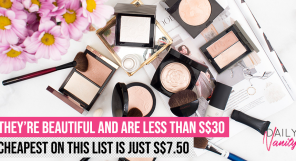 After all, who doesn’t want to wake up to wow brows without spending a ton of time and with a dozen of brow products? 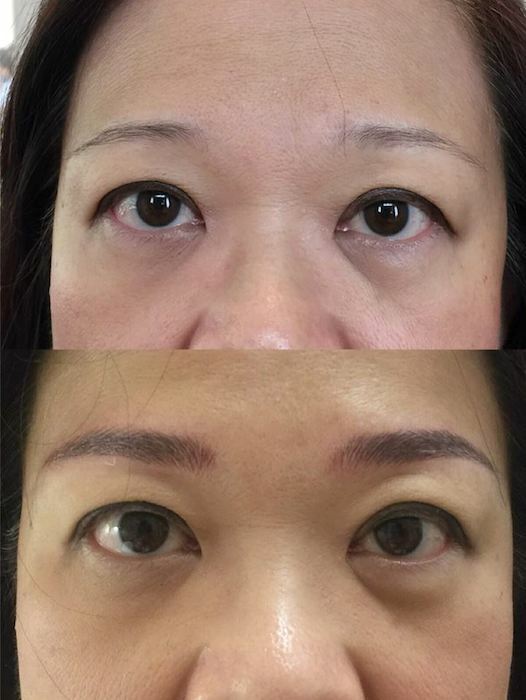 Since it is a semi-permanent makeup service, we understand that finding a trust-worthy brow embroidery salon is super important. 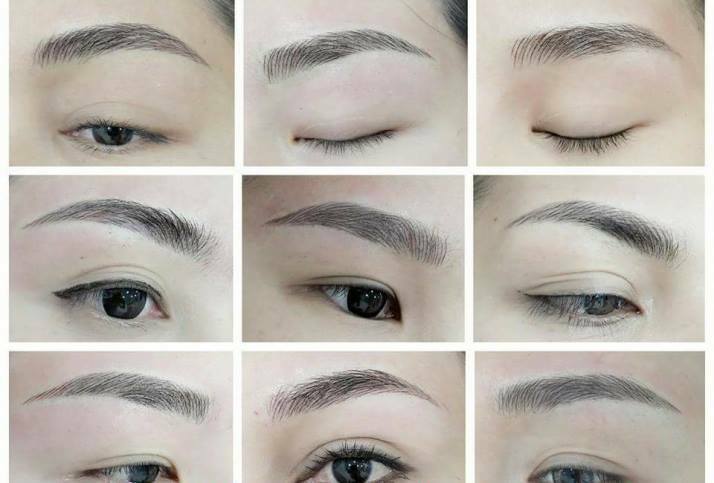 If you’re looking for a brow embroidery salon to trust your life brows with, here are some of the best ones to consider. Psst, we also have some exclusive coupons that you can use too! 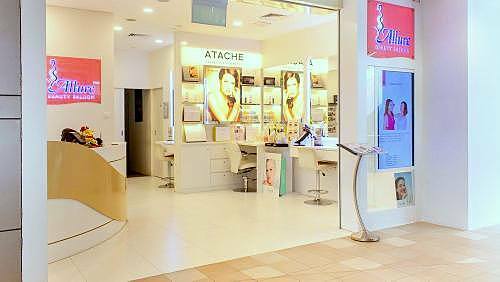 A specialist in eyebrow embroidery and eyelash extension, the one-stop salon also provides facials, body treatments and other beauty services. 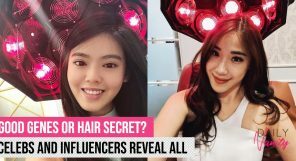 Jean Elegance believes that the right set of brows can help you look more youthful, and their embroidery techniques are designed to achieve precisely that. Try: Customised Eyebrow Embroidery. Jean Elegance uses only high quality dye in this service to ensure that there’s no green or blue discolouration on their customers’ brows over time. Brow shapes are designed based on individual’s face ratio and shape and this package includes two touch-ups to be used within 3 months from the first treatment. 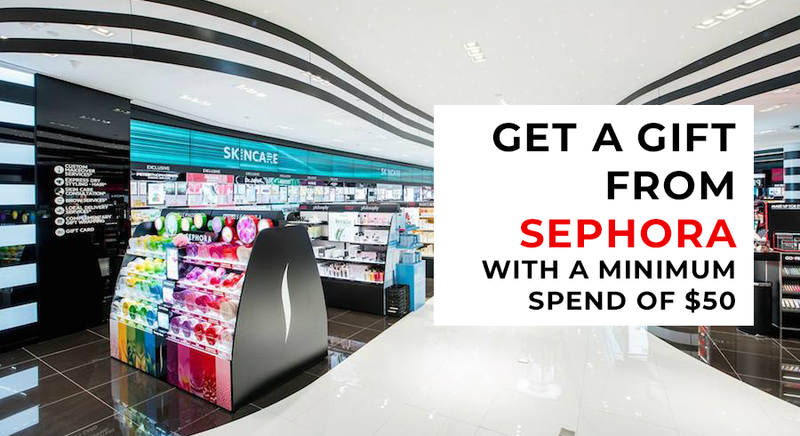 Redeem a special promotion here. If you’re looking for a salon that offers natural-looking brow embroidery results, consider The Artistry Lab. The beauty salon specialises in brow services and facial treatments, and has a private and cosy ambience that sets their customers at ease. At The Artistry Lab, you’ll be in the hands of an artist who’s passionate about the brow artistry, and who holds a royal artist title from a prestigious brow academy. Using only top-notched pigments and tools, The Artistry Lab has received hundreds of positive reviews online. Clients are happy that the results of the brow embroidery is true to what they saw in their portfolio and that the salon doesn’t practise hard-selling. Try: Artistry Signature Eyebrow Microblading. 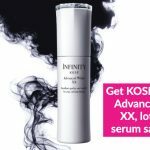 This is one of their top rated services because of how natural the results are. 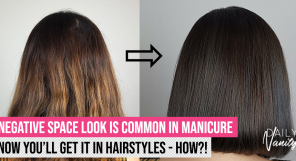 The extremely fine strokes that are administered to resemble real hair, so it’ll be hard to tell that you’ve actually got your brows micro-bladed. 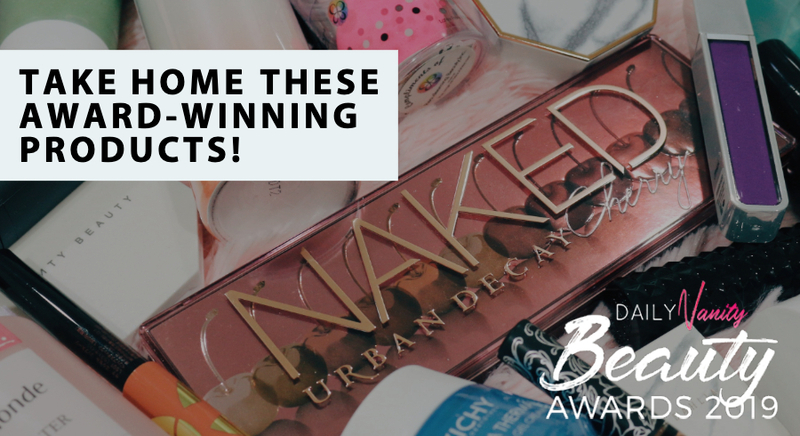 What’s more, results last up to two years – so you’re really getting a bang for your buck! When it comes to the best brow embroidery salons, Allure Beauty Saloon definitely comes to mind. The salon has been offering brow embroidery services even before it was a popular treatment. In fact, they started out as a brow salon before branching out to more beauty services such as facial and body treatments. 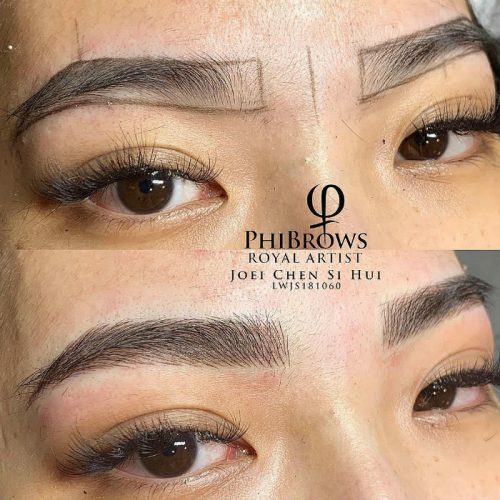 Founded by Angela Tnee, who is known for her exquisite and precise brow embroidery works, the salon uses an exclusive stroke-by-stroke technique along with their Golden Ratio philosophy to shape and design brows that suit each individual’s face shape and features. Try: Basic Eyebrow Embroidery with Shaping and Touch-Up. This is great for those who haven’t tried brow embroidery before and want to give it a shot. Besides shaping and embroidering, a touch-up session will also be part of this package, to be completed within 2 months after the treatment. 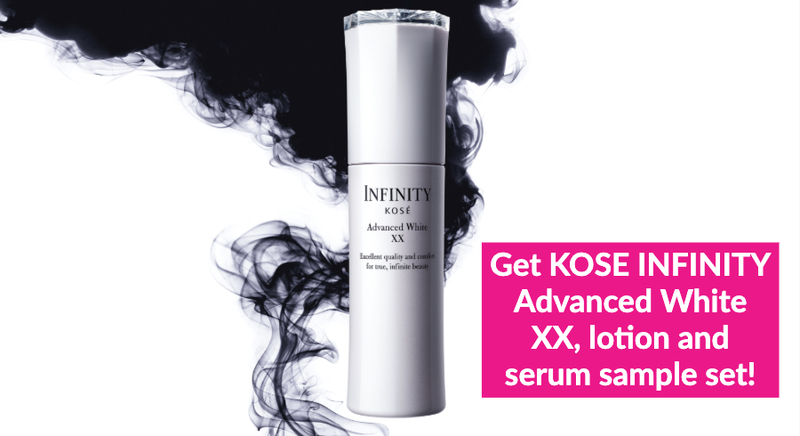 This is originally available at SGD212, but you can redeem a deal here for SGD78. 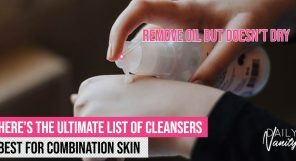 V Love Beauty strives to offer a relaxing environment for their customers so that everyone who comes through the door can have a pampering time. 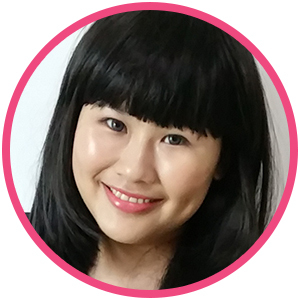 Its beauty services are available across different tiers to fit all budgets – something that customers appreciate. Try: Eyebrow Embroidery. This service takes approximately two hours, where V Love Beauty’s artists carefully shape and fill in the colours for your new brows. 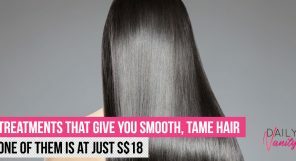 Look forward to long-lasting results that look outstanding! Redeem a special deal here. 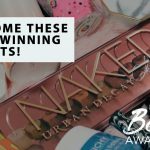 Beauty Recipe has won several awards for their permanent makeup services, so you know they are an expert in this field. They believe in using only pure organic plant-based colour pigments on their clients because it’s safe even on sensitive skin, is more long-lasting, and very importantly, don’t change colour over time. Therapists are also trained in Korea to be updated with the latest trends and techniques. Try: 3D Creative Eyebrow Embroidery. This has a single base colouring effect to resemble strokes of an eyebrow pencil. It gives a polished, defined effect that is still natural-looking. Redeem the latest deal here. Known for their high-tech facial treatments, Spa Aperial also offers brow embroidery services. 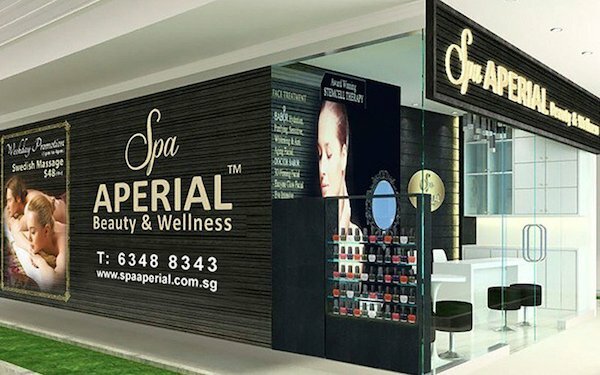 Dedicated to delivering quality services and effective results, Spa Aperial also believes in building a strong rapport with their clients so they can understand their needs better. Try: Eyebrow Embroidery service. 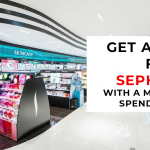 Spa Aperial believes that the right brows can help redefine your features and the artists at the salon makes sure that most ideal set of brows based on your face shape is designed. Get 40% off the brow embroidery service here.